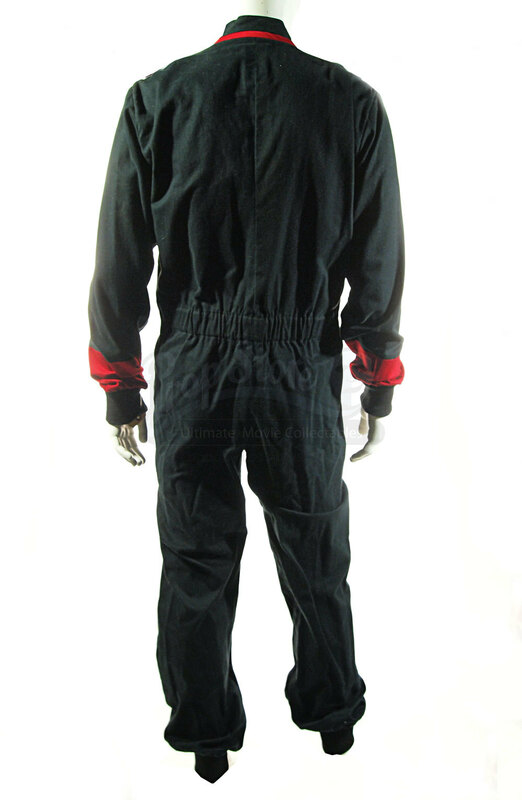 A Hadden Industries Jumpsuit worn in the 1997 Jodie Foster sci-fi drama Contact. 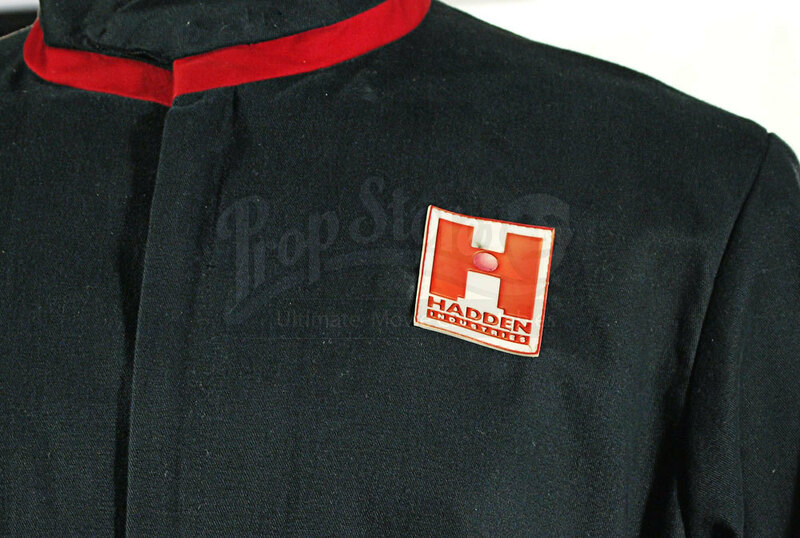 The laboratory technicians under the command of dying billionaire S.R Hadden (John Hurt) can be seen wearing these towards the end of the movie when the second extra terrestrial machine is revealed and Ellie (Jodie Foster) makes her way to the pod. 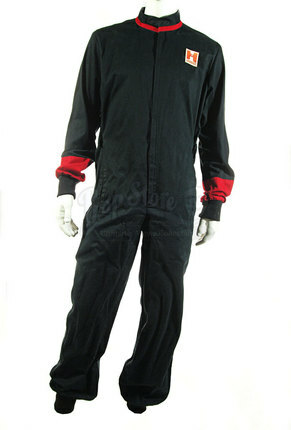 The black one-piece garment has red ribbed cuffs and collar with a zippered front, adjustable waistband and the Hadden Industries emblem on the chest. There is no size marked although adjustable, and is in excellent worn condition.